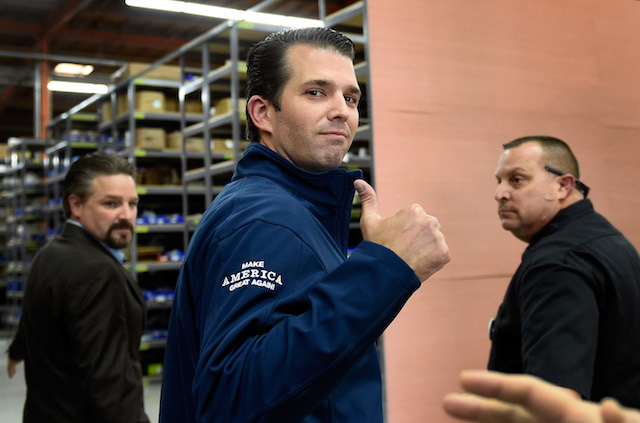 Donald Trump Jr. blasted Russian authorities for detaining several Mormon volunteers and continuing to refuse to release them, despite reportedly agreeing to do so. Terrible, I know many great Mormon families with children who are missionaries or who have done missions. That they would be held for doing this and their numerous other charitable deeds is sickening! But the volunteers said they were just conducting a regularly scheduled game night in English. A hearing was held Saturday to resolve the matter with attorneys from the church representing the Mormon volunteers. However, an agreement to have the two surrender their visas and leave the country did not happen. The boys will most likely now remain in detention through the week.